Breast cancer survivors who eat a lot of grilled, barbecued or smoked meat are more than a fifth more likely to die, scientists discovered. Beef, pork or lamb cooked at a high temperature produces a large rate of polycyclic aromatic hydrocarbons – a group of chemicals found in meat – and other cancer causing chemicals and has been linked with breast cancer in the past. But now, research suggests there is a link between eating grilled or barbecued meats and patients’ survival time after breast cancer. In a study published in the Journal of the National Cancer Institute, 1,508 women diagnosed with breast cancer in 1996 and 1997 were interviewed and asked about the amount of grilled, barbecued, and smoked meat they ate. They were asked about their intake in each decade of their life and also which seasons they frequently ate the meats. Then, five years later, the participants answered the same questions. 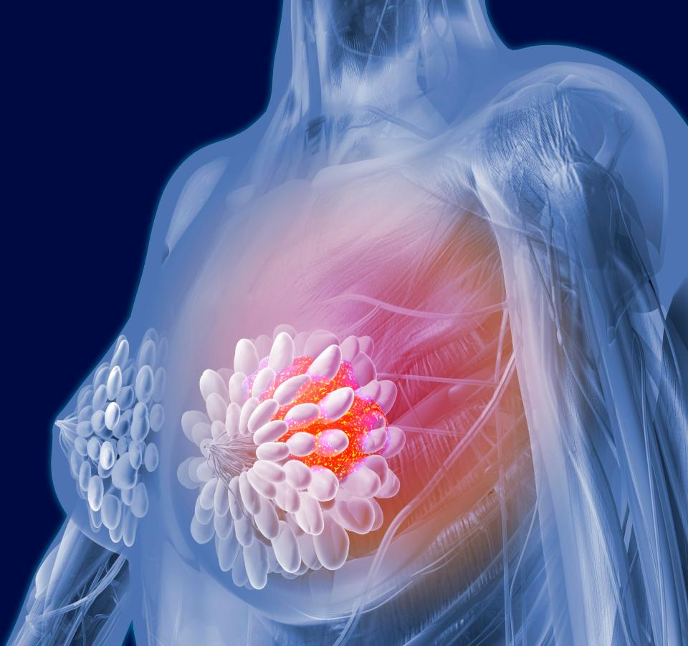 After about 17-years of follow-up, 597 women had died, of which 237 deaths – more than 39 per cent – were breast cancer related. Women who continued to eat a large amount of smoked, barbecued or grilled meat after diagnosis were 23 per cent more likely to die of breast cancer, the study concluded. It also found that women who ate a large amount of the meat before and after diagnoses were 31 per cent more likely to die sooner than those who eat small amounts of the meat. But scientists also discovered that breast cancer survivors who ate more poultry and fish were less likely to die from the disease. 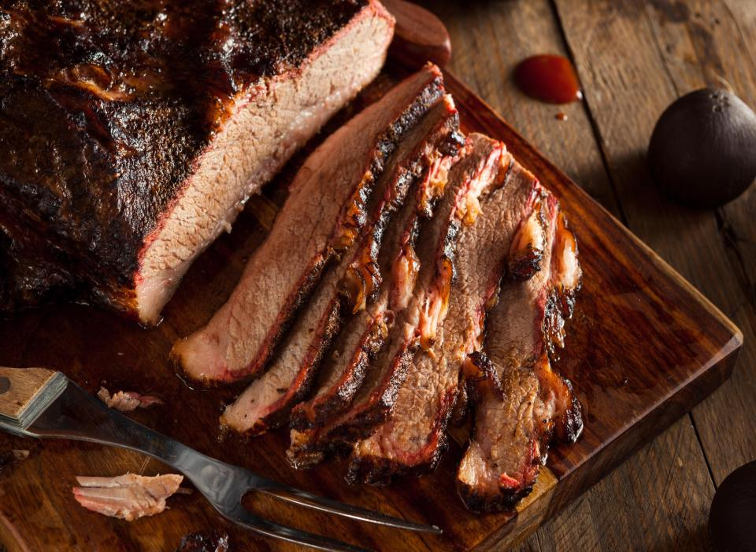 The study’s findings support the hypothesis that high consumption of grilled, barbecued, and smoked meat may increase mortality after breast cancer, according to Humberto Parada who led the study.